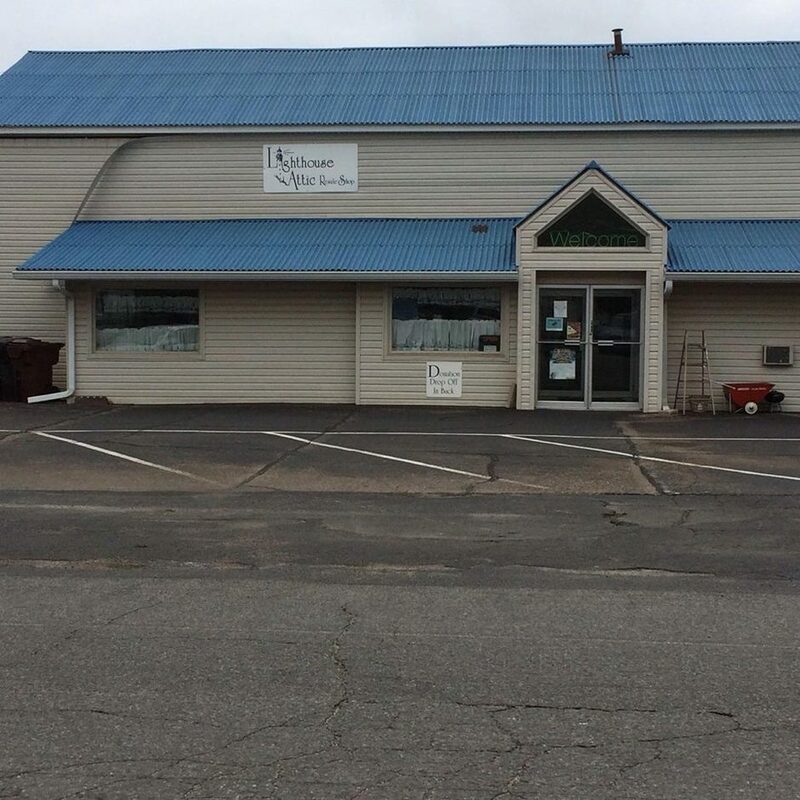 We are a local resale shop that began in 1995. We sell everything from seasonal clothing and furniture to pictures and even decorations. 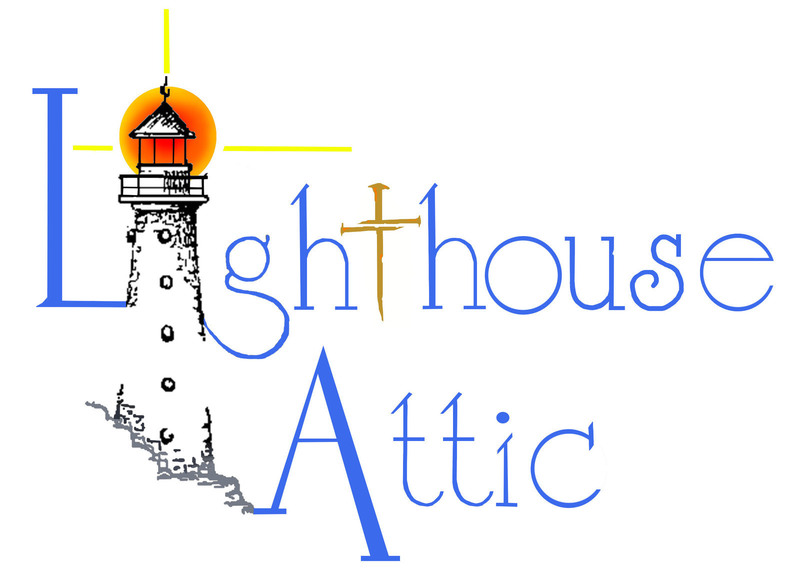 The Lighthouse Attic exists to help support Michigan Lutheran High School and other charitable, non-profit organizations through monetary donations and donations of merchandise, fulfilling our Lord's command to love one another.